The importance of positive relationships in a young person’s life can never be overstated. 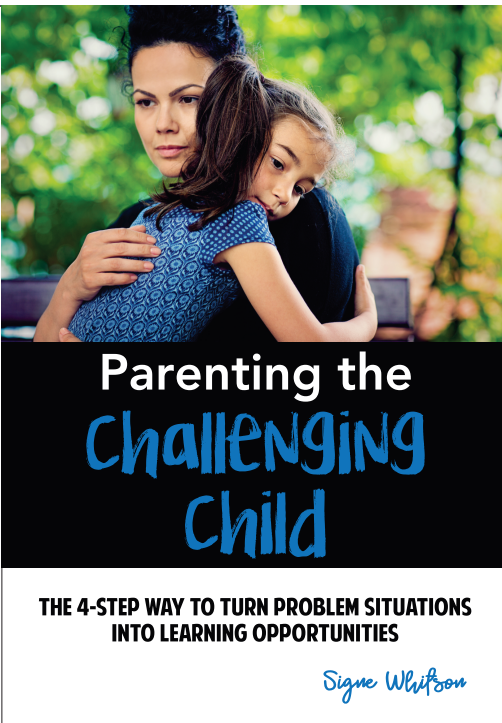 Through warm, supportive, and trusting relationships with adults—from parents and caregivers to teachers and coaches—kids gain the inner strength they need to overcome problems and to bounce back from life’s challenges. What’s more, caring, consistent relationships offer the structure and support kids need to make lasting changes in their behavior. When a child perceives that the adults in his life are truly invested in his well-being and interested in his experiences, he is more willing to talk about what is going on in his life and more likely to be open to adult feedback. The good news when it comes to nurturing positive relationships with young people, is that the most meaningful connections adults make with kids are usually based on the simplest of gestures. A proud smile, a word of reassurance, a bit of your undivided attention, a thoughtful response, an opportunity to practice a new skill, a hug just when it is needed most; all of these supportive behaviors are at once free and priceless. Each of them communicates to a young person that they have worth and value. Every kindness builds the relationship between the adult and child. If building positive relationships between adults and kids is so fundamentally simple, why do so many young people feel alienated, isolated and alone? Please check out the full post here, on Psychology Today. 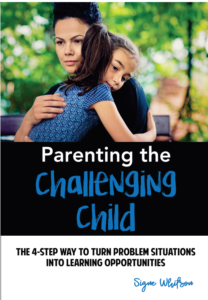 Check out Signe’s newest book, Parenting the Challenging Child, due out on or about March 1. Pre-order today! Do you know someone who is overtly cooperative but covertly defiant? Do you live or work with a person who chronically procrastinates, carries out tasks with intentional inefficiency, or acts as if he or she is the victim of your impossibly high standards? If you know this feeling of being on an emotional roller coaster, chances are good that you are dealing with a passive-aggressive person. 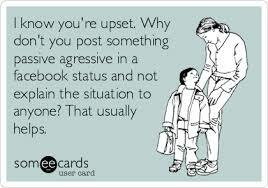 Passive aggression is a deliberate and masked way of expressing covert feelings of anger (Long, Long & Whitson, 2016). It involves a variety of behaviors designed to get back at another person without the other recognizing the underlying anger. In the long run, passive-aggressive behavior can be even more destructive to relationships than aggression. Over time, relationships with a person who is passive-aggressive will become confusing, discouraging, and dysfunctional. For many, confrontation is a scary prospect: Whether out of fear of receiving a person’s anger or out of discomfort with exposing someone’s emotions, some people spend a lifetime hiding from face-to-face, direct communication about others’ behavior. 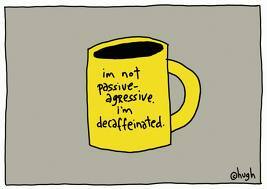 Passive-aggressive individuals know this. They bank on it. In fact, they often select their adversaries based on who will be least likely to attempt to unmask the anger that they so desperately want to keep hidden. The bad news for those who shy away from confrontation is that without directly addressing passive-aggressive behavior, the pattern will play out against them again and again. The good news is that benign confrontation is nothing to be afraid of. It is not an in-your-face, anger-inspiring, make-them-admit-what-they-did kind of authoritarian tactic. Rather, it is a quiet and reﬂective verbal intervention skill in which an adult gently but openly shares his or her thoughts about a person’s behavior and unexpressed anger. It is based on the decision not to silently accept a person’s manipulative and controlling behavior any longer. Richard liked to relax at night when he got home from work. He loved his family, but when it came to the evening hours, he wanted time to himself. And for the month of January, he had had it this way. In helping their 2-year-old daughter, Hayley, adjust to a “big-girl bed,” his wife, Kelly, had taken full responsibility for the bedtime routine. By February, Hayley was able to settle down within 15 minutes and stay in her bed to fall asleep. One night, Kelly asked Richard if he could put Hayley to bed. Richard agreed with the request and went upstairs with Hayley. From downstairs, Kelly could hear squeals of laughter. She thought to herself, “How nice that they are getting some playtime together.” After 20 minutes passed by, she heard the loud slam of a closet door, and wondered if Hayley needed a new diaper or change of pajamas. When 30 minutes had gone by and loud music started to play from Hayley’s room, Kelly could feel her anger rising. Forty-ﬁve minutes after she asked Richard and Hayley to go upstairs for bedtime, Kelly went up to the room and opened the door. Hayley was out of her ﬂeece pajamas and in a bathing suit, sun hat, Barbie sunglasses, and a pair of brand new, too-big, hot pink water shoes. The situation was clear; Richard didn’t want to bother with bedtime routines. Rather than tell Kelly this, and risk an argument over sharing childcare responsibilities, he chose a passive-aggressive response to the situation. The cunning of his personal choice was unmistakable: If Kelly had argued with his stated intention of having fun with his daughter, she would surely have appeared an uptight, no-fun mother—and an overly controlling wife. Richard’s strategy netted a significant short-term win for both his daughter and him: Hayley thoroughly enjoyed bedtime that night and thought her Daddy was the coolest in the world—and Richard would not be called upon to help with this evening responsibility for months to come. Winning a battle, however, sometimes results in losing the war. The long-term impact of chronic passive-aggressive behavior on Richard’s marriage was already beginning to take its toll. Not wanting to continue harboring feelings of chronic irritation toward her husband, but also unwilling to carry all of the childcare responsibilities on her own, Kelly can use benign confrontation to communicate with Richard about the incident. 1. Know it when you see it. Once Kelly is aware of typical patterns of passive-aggressive behavior, she can recognize that her husband is expressing unspoken reluctance to give up his evening free time through the intentional undoing of an established bedtime routine. 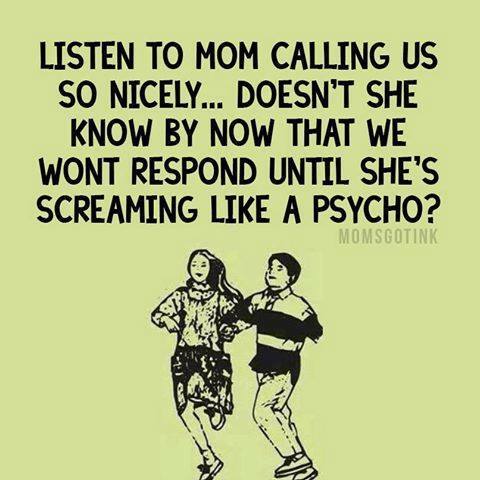 Rather than responding with anger or having a bedtime tantrum worthy of their two-year old, recognizing Richard’s behavior for what it is will help Kelly keep her cool. 2. Decline the Invitation to argue. 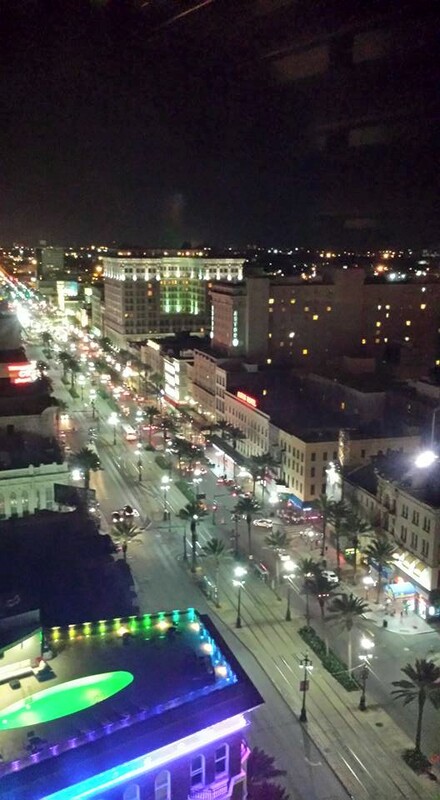 This week, I had the honor and pleasure of traveling to one of my favorite cities–New Orleans, LA– to present at the CPI Conference on The Angry Smile and strategies for understanding and changing passive aggressive behavior. 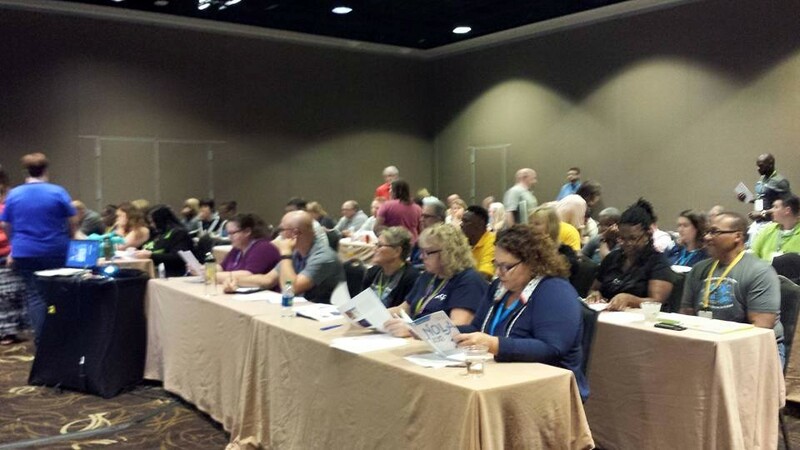 This article summarizes some of what I shared with this great group of professionals. Amber had been giving her mother the silent treatment all week. She was angry about not being allowed to sleep over at a friend’s house. Late Thursday night, she left a note on her mother’s pillow, asking her mom to wash her uniform before Friday’s soccer game. When Amber returned home from school on Friday in a rush to pack her gear, she looked all over for her uniform. She finally found it in the washer-perfectly clean, as per her request — but still soaking wet! Amber was late for her game and forced to ride the bench. So, what could Amber’s mother have done differently in this hostile un-confrontation? What can any parent do to avoid the agony of victory and the defeat of healthy communication? 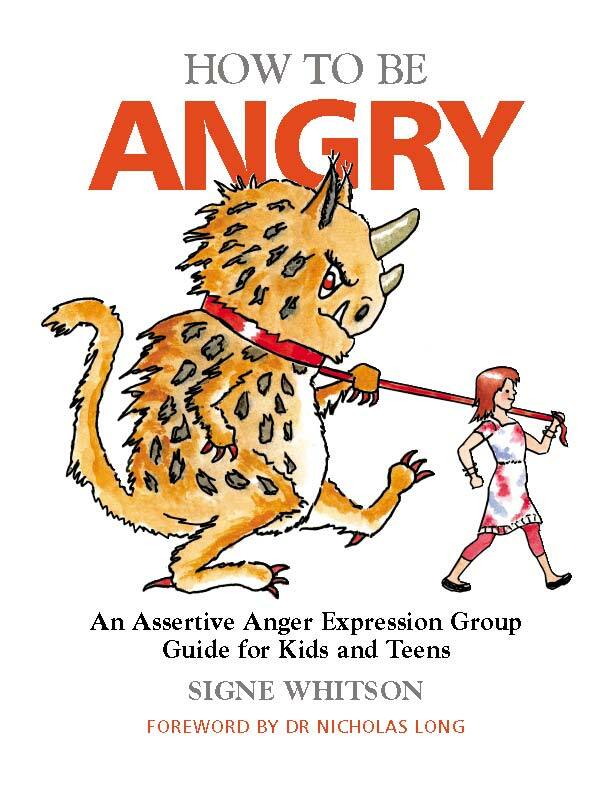 The following guidelines offer parents strategies for maintaining their calm in a passive-aggressive storm and responding in ways that lay the groundwork for less conflictual relationships with their children and adolescents. To read more, please click the link below or visit the original post, on the Huffington Post Parents section.